My name is Jenny Evans. I am the chief operations lead here at International Scrum Institute. It is my duty and pleasure to make sure that we serve you as best as we can on your continuous Scrum learning and execution journey. International Scrum Institute make it possible to get high quality Scrum certifications everywhere around the world. Our differentiating power and momentum come from our massive community supported by a large group of academicians, executives and organisations. Unlike other providers in Scrum education industry, our goal is not only to serve a selected elite group. We provide our services in accessible and inclusive manners, so we can solve everyone’s problems in Scrum. Everyone who believes knowhow and competence are our only remaining securities. Today and in the future. Every single day I receive success stories from our students who found new jobs or secured promotions. Beside their focus and willingness to succeed, these women and men demonstrate confidence with Scrum skills and knowhow we have been helping them to learn. So they can get great results from their job interviews, build outstanding solutions and serve their leadership skills in their professional roles. Join 1M+ Professionals in Scrum Institute Community. Get info packs, practical tactics, exciting surprises and more, so you can GROW further in your CAREER. By providing outstanding Scrum services relevant to your employers and clients. And yes, there are no shortcuts for success with Scrum! :) But there are techniques which make the process fun and efficient.. We will talk about them a lot. For now stay tuned! As you have (patiently) read me until this point, you have already proved to me that you are awesome! To say thanks for your interest so far, I will free of charge send you your Scrum book which has a retail value of more than USD 50. Make sure you check it out. I hope you will like your Scrum book and we can manage to help you out to learn a thing or two. International Scrum Institute is an independent Institute which helps IT Companies and Professionals get accredited with worldwide renowned and recognized Scrum Certifications and prove their competence in Scrum domain. 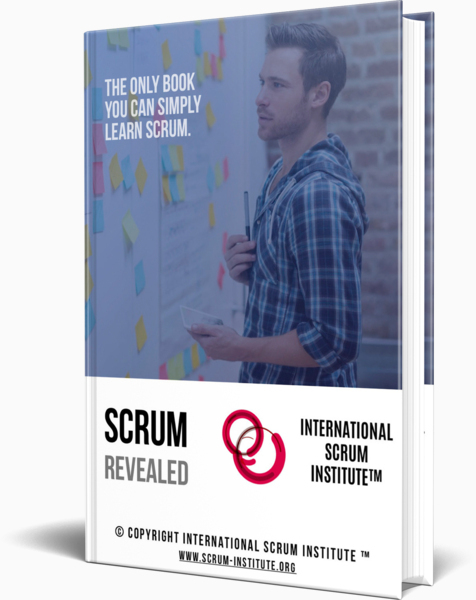 As of March 2018 International Scrum Institute has served you in 143 Countries more than 528'000 Scrum Master Accredited Certification, Scrum Product Owner Accredited Certification, Scrum Team Member Accredited Certification, Scrum Coach Accredited Certification, Scrum Trainer Accredited Certification, Scaled Scrum Expert Accredited Certification, Scrum Certification for Java Developer, Scrum Certification for Web Developer and Scrum Certification for Mobile App Developer Programs. We empower Scrum Professionals worldwide to build their Careers, and Companies to sell their Outstanding Agile Products and Services. Register Online for your Scrum Certification Program. Get your Lifetime and Worldwide valid Scrum Certification instantly after you finish your Exam. Your free-of-charge premium online training material located under Your Free Scrum Book and Your Free Premium Scrum Training items from the top menu have been designed to cover all fundamental aspects of Scrum Framework. 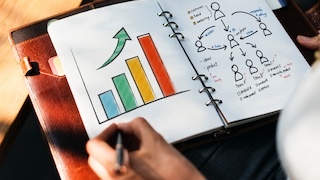 After you read through your Scrum training content, you can feel absolutely confident to achieve your examinations of your Scrum Certifications. Success rate is more than 98%. Software Professionals all over the world are passionate about Scrum. However, Scrum is not another hype which will soon fade away. Scrum is an Agile Project Management Framework to develop great products that your customers love. Scrum turns chaos in which everyone avoids taking any responsibility into a structure which makes everyone of your project team willingly own your project, its tasks, its deliverables and even its responsibilities. Your Scrum Certifications are Socially Proven! Leading Organizations trust in Scrum Certifications from International Scrum Institute. International Scrum Institute offers the best professional development and certification programs we have ever seen. The Scrum Institute's study programs and certifications have been extremely beneficial in my career, showcasing for potential employers my expertise and competence in the Scrum domain. This has helped me secure interviews as well as land Agile based project management roles. I decided to start with International Scrum Institute. A determining fact, I could deepen my knowledge on their well focused free book (The SCRUM revealed). International Scrum Institute truly surprised me! Not only with the quickness (few hours) and accuracy with the help for my support requests, but most of all by the very focused and really helpful answers I got! International Scrum Institute showed not only care for the customer, but an evident on-field knowledge of Scrum daily practice. Cutting-edge, insightful, enormously valuable certification programs. Extremely well structured and tailored to the Scrum Master and Product Owner needs. An outstanding achievement! It has given me a lot of food for thought. I am inspired to rethink the way I work with Scrum. I definitely recommend them! Thank you very much! 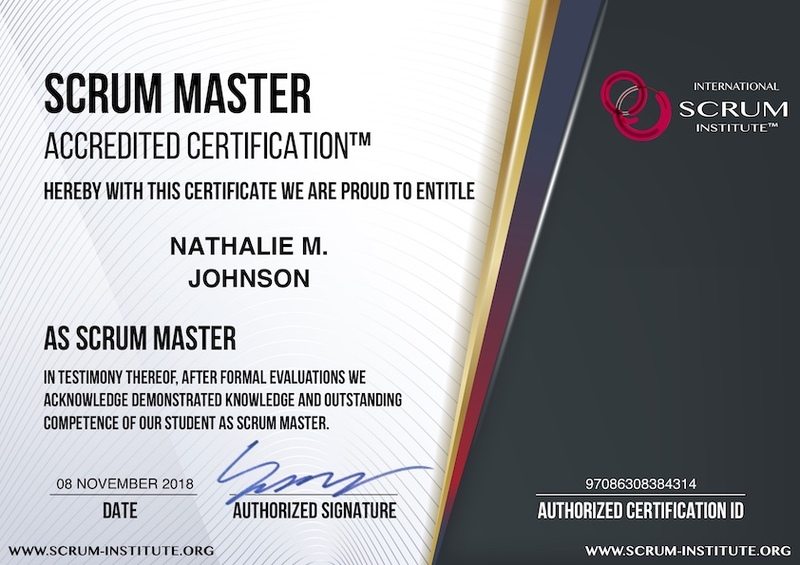 I was looking to add the Scrum Master Certification to my skills. I was looking for convenience, low cost and a recognized name that would hold up in the industry. I came across the International Scrum Institute during my research and it met all of my criteria. I applied and self studied for a few days and took the test. I passed on the first try. I am now recognized as a worldwide Scrum Master. Couldn't have been easier. Thank you International Scrum Institute for helping me on my career journey. Bruce Johnson, Sr. Agile Project Manager and Analyst, Osprey Software Inc. 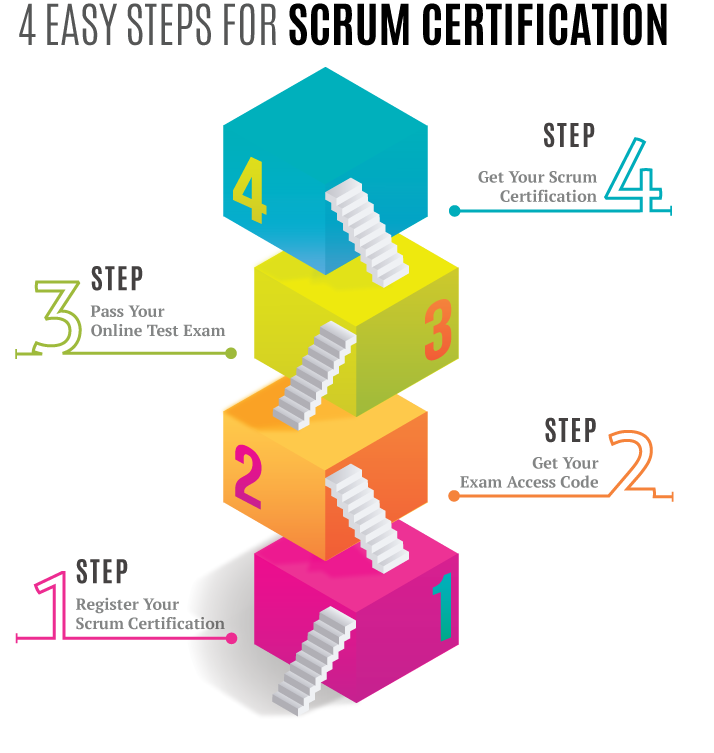 The learning content on your web portal is really great and easy to understand. Scrum Institute helped me a lot to quickly comprehend the Scrum concepts. I will definitely recommend your web portal and Scrum Certifications to my colleagues and friends. Everything about your Scrum Certification Examination was also great. Are you joining Your Free Events to network and socialize with Your Scrum Institute Community? How to make your IT Engineering Department value and market-driven with the support of Scrum. Gathering of International Scrum Institute's Accredited Scrum Product Owners. Incremental Design Principles in Scrum and how to implement them in time-critical, complex Projects. Best Practices and Case Studies about how to apply Scrum in distributed multi-site agile Project Environment. Continuous Software Integration in combination with Scrum Project Management Framework. 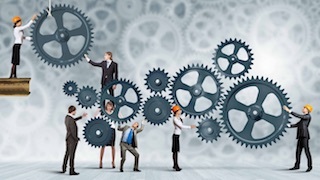 Case Studies and Leading Practice Examples of Scrum Execution to C-Level Execs.